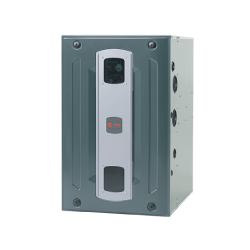 Staying comfortable in your home through the Santa Fe winter isn't difficult with a reliable, high-efficiency boiler and radiant system. 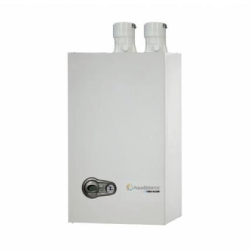 Reliable Tech is Santa Fe's local boiler and radiant heating system experts. 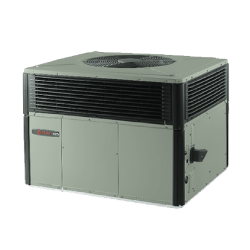 Call Reliable Tech HVAC, Plumbing & Electrical's team of specialists when you need radiant service, boiler repair, replacement, installation or want to schedule preventative maintenance. 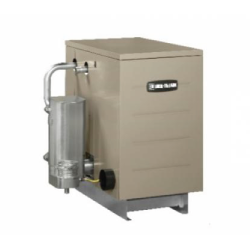 Reliable Tech provides preventative maintenance for boilers that we install. Pre-season service is crucial to keep your system running winter after winter. 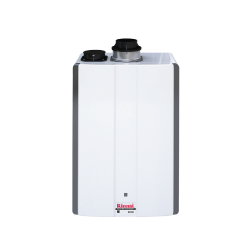 Our boiler preventative maintenance visits include a boiler and hydronic system inspection & safety check and discount on repairs. When your boiler isn't running efficiently or reliably call your local boiler repair experts at Reliable Tech! 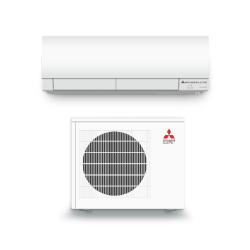 Our team of boiler specialists can take care of any repair your system needs. 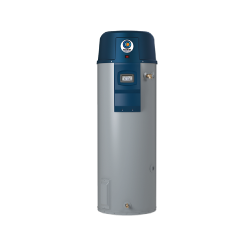 If your boiler is old and not very efficient we suggest replacing your outdated boiler with a high-efficiency Weil-McLain Boiler. Old inefficient and unreliable boilers cost a fortune to keep running winter after winter. 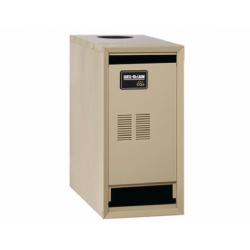 A good way to prevent repair costs from adding up is to replace your old boiler with a high-efficiency and incredibly reliable boiler from Weil-McLain. Radiant heat is a very maintainable, healthy heat that is absorbed by the environment around it. Radiant heat keeps your home warm longer and more consistently, instead of overheating which causes heat loss. Many studies have been conducted that indicate that physical warmth makes people more happy and pleasant to be around. This is why radiant heat has become as popular as it has been over the years. 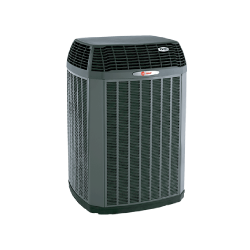 Reliable Tech HVAC, Plumbing & Electrical is committed to providing homeowners with the luxury they are looking for, our products supply cozy and comfortable warmth. 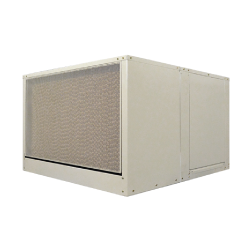 We know that Forced air systems blow hot air in your home, but what most of us don't realize is that forced air also pushes dust, allergens and other airborne particles in every room. 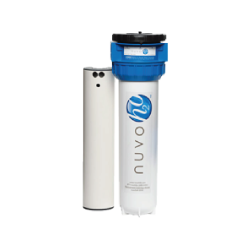 By improving indoor air quality we can reduce many occurrences of asthma, allergies, medical bills and more. Studies show that dust mite populations are reduced by as much as 90% in radiant heated homes. Quiet and peaceful environment, free of noisy fans and blowers.